It seems like the pressure on children to produce perfect test scores in school only gets stronger every year. The pressure is equally strong on teachers and education administrators since performance is typically tied to state or federal funding for schools. The STAAR test in Texas is one such example of test performance determining how much money each school receives in state funding. Students took the STAAR test, which stands for the State of Texas Assessments of Academic Readiness, for the first time during the 2011–2012 school year. It replaced a previous version of the test called TAKS, short for the Texas Assessment of Knowledge and Skills. All students in public primary and secondary schools take this test because current law does not allow their parents to opt out of it. Students typically take the STAAR test in April to measure their learning over the academic year. They have four hours to complete the entire exam. In grades five and eight, typically the last years of elementary and middle school, students must pass the math and reading portions of the exam to advance to the next grade. If they do not pass, they can potentially advance to grade six or nine after receiving a unanimous decision from a Grade Placement Committee. Once students get to high school, their performance on the annual STAAR test becomes part of the requirements for graduation. In January 2019, a state representative filed a bill to eliminate the requirement for public school students to take the STAAR test. House Bill 736 proposes an immediate end to this type of testing and encourages educators and legislators to value teaching over testing. Brooks Landgraaf, the author of the bill, argues that the STAAR test has created a climate of teaching to the test rather than teaching to prepare students to enter college, the workforce or the military upon graduation from high school. He further argues that standardized testing hampers teachers because it does not allow them creativity in presenting material in ways that students learn best. The state legislature has until the end of its session in late May 2019 to decide on the issue. Some school districts around the country have become so focused on test scores that administrators propose eliminating recess for young children. The American Academy of Pediatrics (AAP) strongly disagrees with this idea. It states that the main purpose of recess is to provide students with a break from the challenges of concentrated learning all day long. However, the AAP also argues that recess is critical from a cognitive, emotional, physical and social aspect. The AAP further states that recess complements physical fitness but does not replace it. That is because its benefits go far beyond physical health and teach children how to socialize and engage their imaginations. The unstructured social environment also gives them the opportunity to engage in outside-the-box thinking to solve problems and boost cognitive skills. 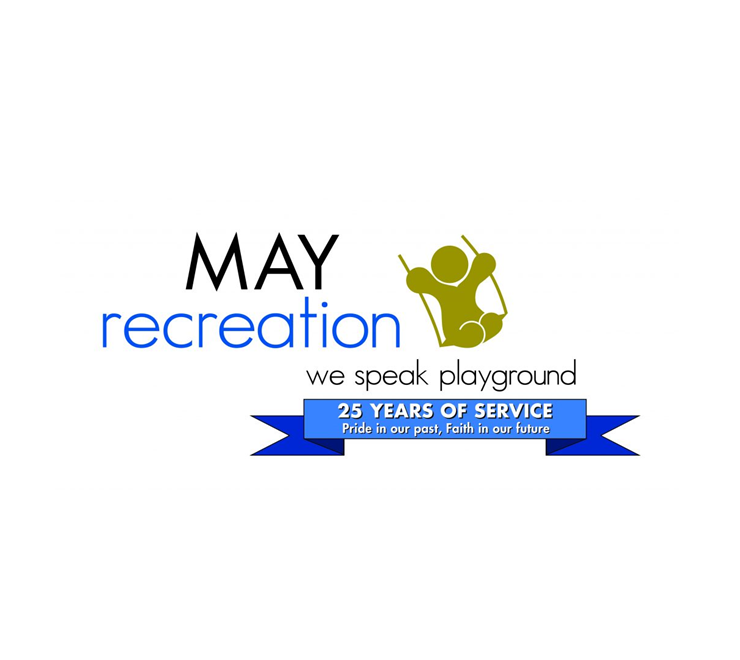 May Recreation, a playground vendor in Houston, Texas, creates a range of different playground systems for schools, childcare centers and other places where large groups of children gather. We invite you to contact us for a free consultation and receive up to 13 vendor catalogs at your discretion. You can reach May Recreation at 800-964-6301.